Looking to add something new? Take a look at the Oscar Facial! 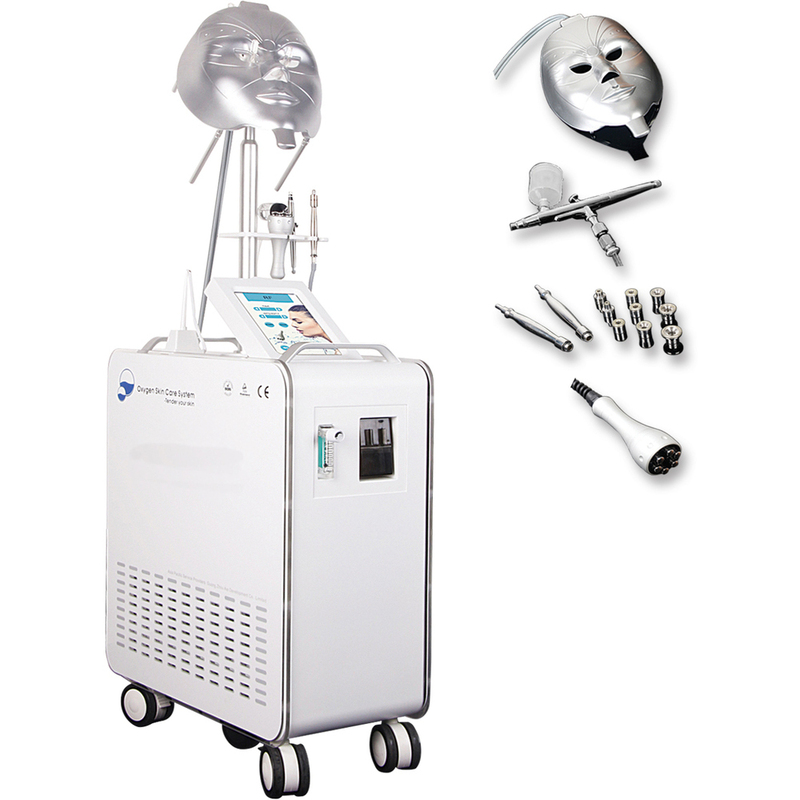 Made by Meishida, it is an intelligent facial rejuvenator system! So, how does it work? The system emits a computer controlled energy to help cellular regeneration by promoting enzymes in the skin. 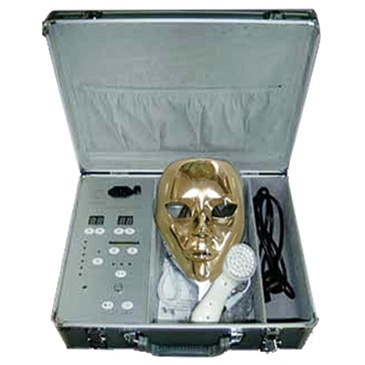 Based on skin conditions the computer processor formulates and appropriate energy treatment that is transmitted to the gold-plated inductive points on the RF mask to rehabilitate skin. The coolest part is, each client with experience a different treatment based on their individual skin conditions! After 1 Treatment, skins looks smoother and more youthful. After 3 Treatments, skin becomes exquisite, white and shiny. After 7 Treatments, facial fine lines and dark spots start to decrease; pouches and dark circles begin to disappear. After 28 Treatments, faces appeared 1-2 years younger. Save Space Without Compromising Services With A 2 in 1! Utilizing your space is key when it comes to designing your room and your menu options. Taking advantage of a unit that allows you to offer more than one service can be a game changer for many. 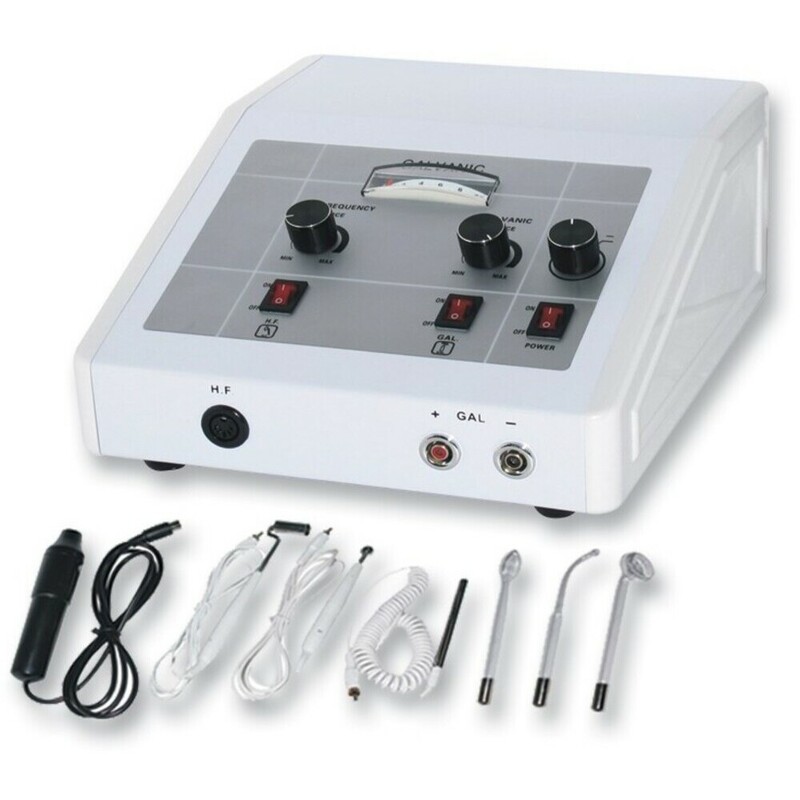 The 2-in-1 Table Top Multi-Function Esthetics Unit - High Frequency + Galvanic offers the convenience of both High Frequency and Galvanic. Use the High Frequency step to clear up skin conditions such as acne. 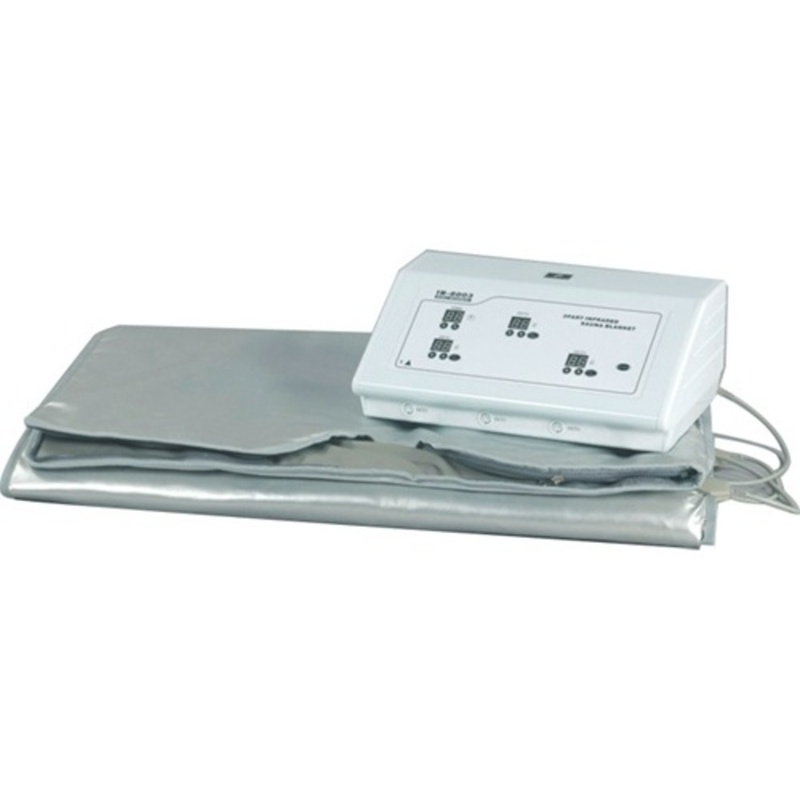 Galvanic provides deeper penetration of product and improvement in the vascular/lymphatic interchange in the area. Want to maximize even more, take a look at some of the other multifunctions available! Are you looking for something new to set your services apart and give amazing results? Red LED Oxygen Mask + Oxygen Jet Peeling Pen + Diamond Microdermabrasion + Multipolar RF! It combines 4 effective and trendy services! The Oxygen Jet Peel is a painless, skin treatment procedure that dramatically improves the appearance and texture of your skin! The treatment combines pure oxygen and sterile saline to gently cleanse and hydrate the skin. The combination is delivered much like an airbrush treatment (mini pressure wash) and the effect is amazing. This gentle cleansing unclogs pores and removes dirt and makeup that can build up on the skin’s surface over time. The infusion of oxygen refreshes the skin’s texture and appearance. Oxygen Jet Peel treatments are highly beneficial for skin texture improvement, wrinkle reduction, and overall skin rejuvenation. These treatments are also beneficial for minimizing acne breakouts. Jet Peel quickly addresses eruptions, resulting in acne breakouts drying up and almost disappearing overnight. Radio Frequency (RF) energy treatment is a new technology for non-surgical body contouring, fat and cellulite reduction. RF energy can be used in treatments to effectively contour the body and reduce the appearance of cellulite and fat. With deep, controlled heating of the fatty layers under the skin, the effects of tissue tightening and increased blood circulation mean that fatty deposits are drained through the lymphatic system, reducing the appearance of cellulite. Most people should see at least a mild improvement in their skin tone, with a temporary reduction in the appearance of cellulite and possible inch loss, with minimal risks and downtime. Benefits: promote collagen production, Face Lift, Facial Toning/Firming, Wrinkle Removal, improve sagging neck skin, Tighten Body Skin, reduce facial fat, reduce pores and roughness, promote skin texture, and more. Diamond Microdermabrasion is one of the easiest and most effective ways to fight the effects of aging. With the use of high-tech skin care products, specialists are able to penetrate deep into the skin, allowing your body to build collagen and help you recover your youthful appearance. Diamond microdermabrasion is a great choice for treating: Flaky Skin, Wrinkle Reduction, Relief From Hyper Pigmentation, Acne Scars, Oily Congested Skin, Blackheads, Whiteheads, Ingrown Hairs, Sun Damage, Crow’s Feet, Cellulite, Stretch Marks, Enlarged pores, Blemishes, and more. 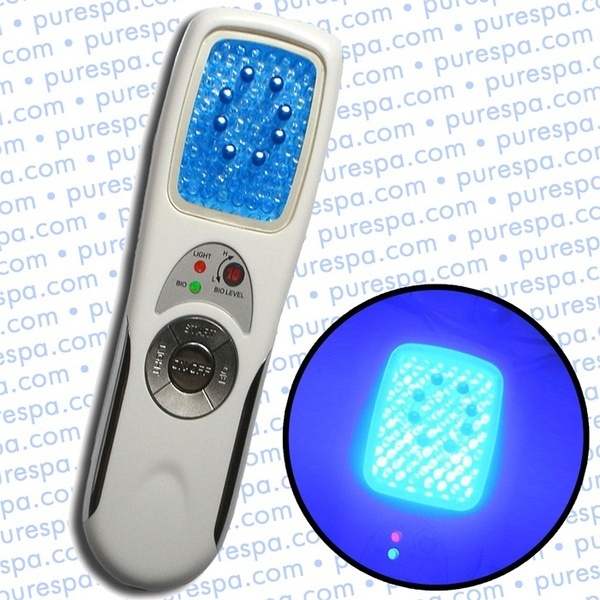 The Red LED light can enhance the cells activity, promote cells metabolism, enhance collagen production, accelerate blood circulation, increase skin elasticity and improve the overall condition of the skin. The addition of the Oxygen Therapy offers anti-aging benefits, anti-oxidation and overall skin repair. Did you know you can finance through Pure Spa Direct? Simply click here to see if you are approved! Finance this unit for as low as $137 per month! Once you have completed one service, your payment is covered, and then it's a positive cash flow! Sounds like a win-win, right? If you google Madonna and fork, you'll see a flood of articles and pictures. In a recent social media post, Madonna shared a video mid facial showing her esthetician using what she referred to as forks. The hastags quickly emerged and maybe you've even had some inquiries about it. While forks make an interesting article, microcurrent is now what may be on clients brain, but they don't know it. Have you been thinking of bringing something new in, maybe something affordable, easy to use and sell in packages? Maybe you're looking to optimize your work area and carefully choose profitable and effective services to bring in this year? While it would be awesome if forks were the answer, bringing in something to boost business this year like microcurrent is a sound investment in the business. Easy to use, referred to commonly as the lunch time face lift and you can grab a table top or portable unit! If you're looking to optimize space, take a look at the Bio-Therapeutic BT-Nano Microcurrent System or the Portable Galvanic/Microcurrent by Meishida. Looking to blow your clients away and offer them an upgraded "fork facial", check out the 4 Function Facial Rejuvenation System by Meishida. Clients are always looking for what celebrities are up to, now is a great time to get in on the "fork facial" trend wave! I speak to clients consistently regarding their concern for the environment, and keeping a small foot print. There are of course others, who really need to maximize space in order to grow. People are looking for durable efficiency, in small packages. This can be tricky when it comes to equipment. 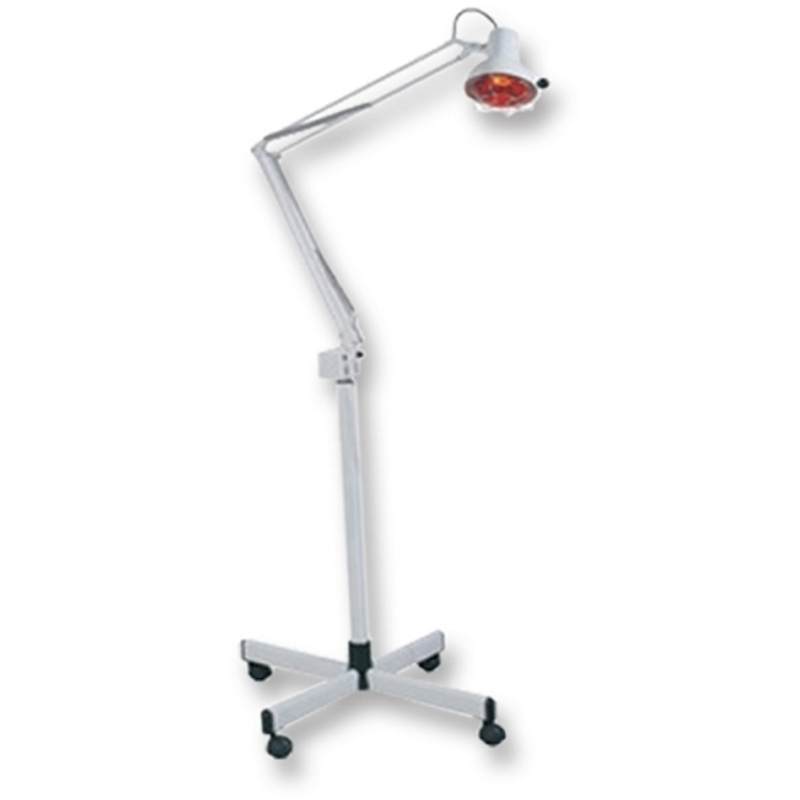 I was downright giddy when these two magnifying lamps, from one of our most trusted manufacturers, were just added! Modern, clean and sleek, these lamps will give you more bang for your buck! Both boast a 5 diopter lens with an additional 8 diopter eye piece, both offer a flexible gooseneck! I hear time and time again on how clients WISH they had more control over the angle of their lamp. 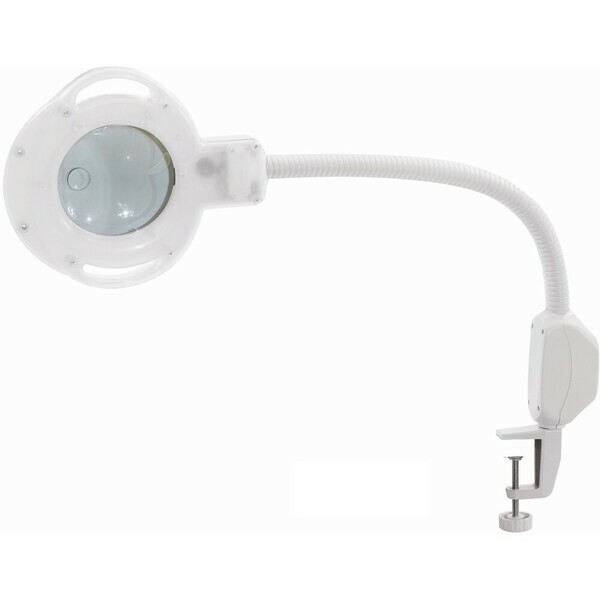 Ladies and gentlemen, check out these Round Magnifier Lamp with Flexible Goosenecks. Available with both a floor stand or a table clamp, both under $200!!! Budget friendly with a small footprint, sign me up!